An Uber spokesperson said the company felt confident returning the cars to the road in three test cities, including Pittsburgh. Testing in San Francisco resumed Monday morning and the spokesperson said rides will resume in Tempe Monday afternoon, as well. The company paused development operations and passenger pilot rides in the autonomous vehicles after a Friday crash in Tempe, Ariz. involving an SUV in self-driving mode. An Uber spokesperson said the Uber SUV was struck by another vehicle making a left turn at an intersection in Tempe where the company has been testing its self-driving cars since Feb. 21. No one was seriously injured. Police in Tempe said the Uber rolled over onto its side as a result of the collision. Police said the self-driving SUV was obeying the law and the driver in the other car who didn't yield was cited for a moving violation after the Friday night crash. 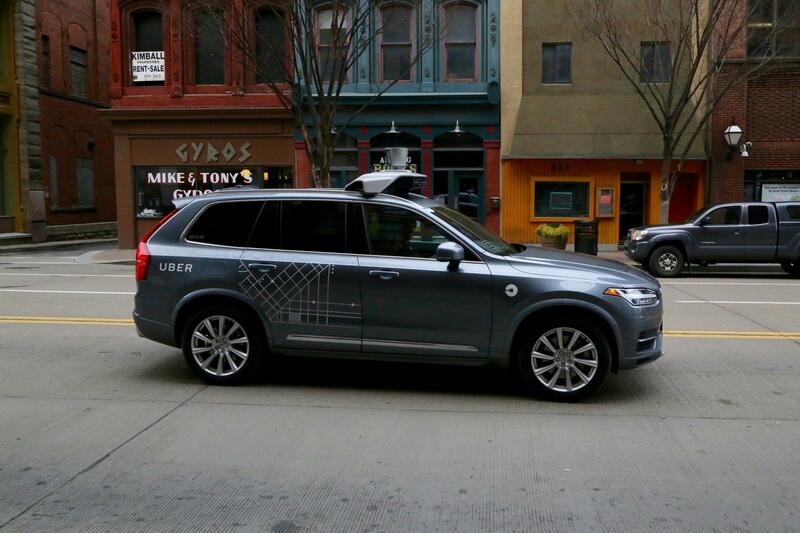 An Uber spokesperson said there were no passengers in the self-driving Volvo SUV at the time of the crash but there were two operators in the front. 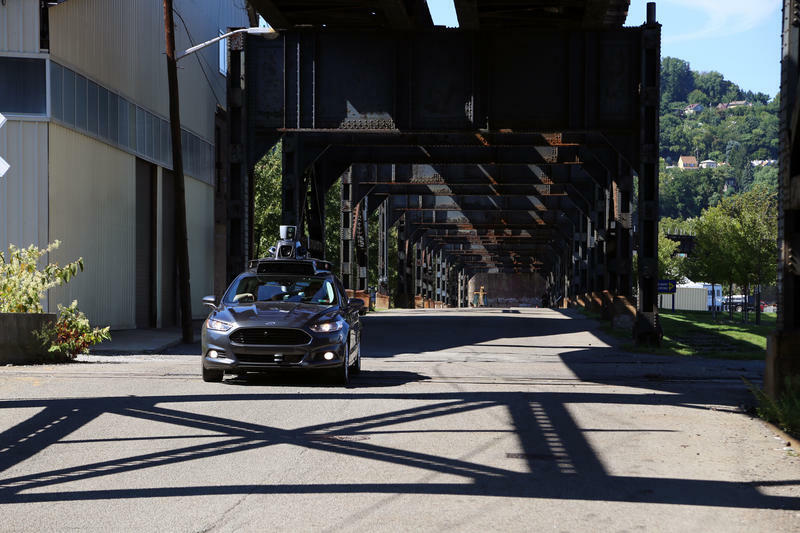 The spokesperson said as the investigation continues, it has grounded self-driving fleets in San Francisco, Tempe and Pittsburgh. The spokesperson did not know when the cars would start driving again. 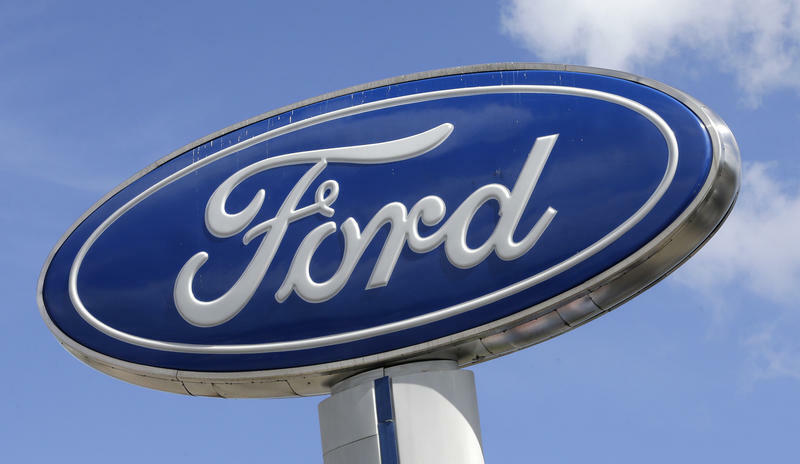 Ford has also announced a $1 billion investment in Pittsburgh-based company, Argo AI to develop a similar system. Argo was developed by two former Uber engineers. The partners announced it hopes to launch by 2021. 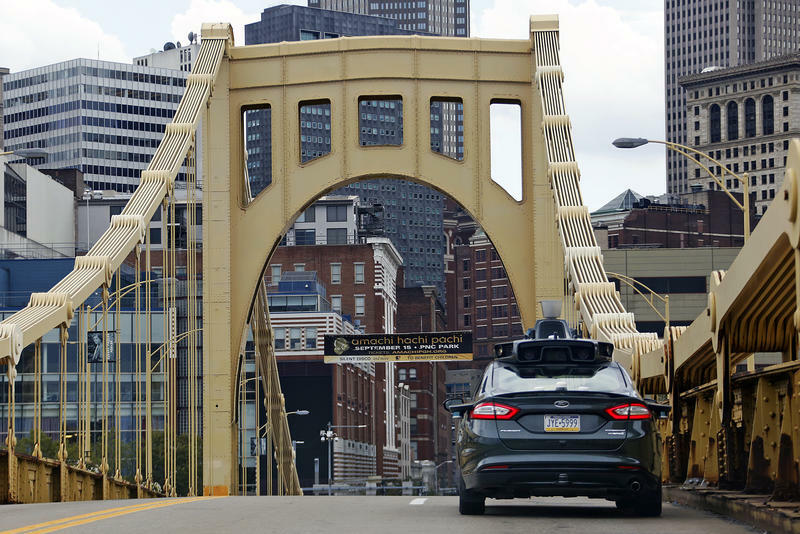 A Bike Pittsburgh survey from earlier this month found that about half of local cyclists approve of self-driving cars on city streets. The advocacy group launched the survey in an effort to find out how cyclists and pedestrians felt about the driverless technology and about 800 people weighed in. The sight was striking, the aesthetic futuristic. On the roofs of 14 self-driving Ford Fusions idling outside Uber's Advanced Technologies Center in Pittsburgh, 14 small cylindrical sensory devices spun in unison, each with 64 channels of laser beams collecting 1.4 million distance measurements per second. *UPDATED: Feb. 3, 2017 at 10:30 a.m. Protesters plan to demonstrate outside of Uber’s Pittsburgh offices in the Strip District Saturday. This will mark the third weekend in a row that local residents have gathered for a protest related to the Trump administration. This week's topics include Ford Motor Company investing $1 billion into Pittsburgh company Argo AI. We'll discuss a reports recommendations for helping children in the juvenile justice system. Discover which politicians in the state took in the most PAC money in 2015-16 and another medical malpractice suit, regarding fungal infections, has been filed against UPMC.